As of July 2009, the population of Panama is estimated to be 3,360,474. 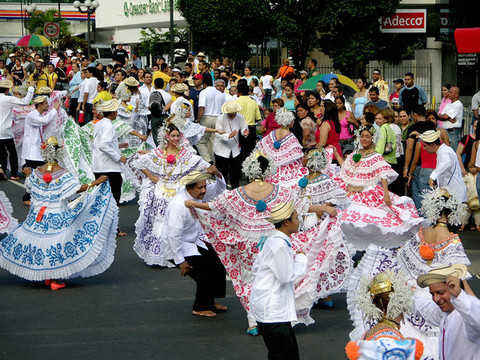 The majority of the Panamanians are Mestizos, a mix of African, Amerindian, and European descendants, constituting 50.1% of the population; while 22% of the locals are Blacks and Mullatos. Other minority groups in Panama are Amerindian, Asian, and White. Indigenous groups include Bribri, Bugle, Embera, Guaymi, Kuna, Nas, and Wounaan. Most of the population lives in Panama City, and Colon and over 60% of the population is between the ages of 15 to 64 years old. Panama is situated at the crossroads of two continents, between North America and South America, and between two oceans, the Pacific Ocean and the Atlantic Ocean. The geographical advantage of Panama has made the country of tremendous strategic importance, playing a very important role throughout the history of both continents as well as for international traders and travelers passing through the Panama Canal. The jungle is a haven to large number of tropical animals, birds, and trees, many of which are not found anywhere else on earth. Panama is a tropical paradise for both locals and tourists with an abundance of tropical landscapes that include beaches, the largest rainforest outside the Amazon Basin, cloud forests, a volcano, and exotic islands. The country currently enjoys a booming tourism industry with the increasing numbers of tourists arriving from Europe and from other neighboring countries. 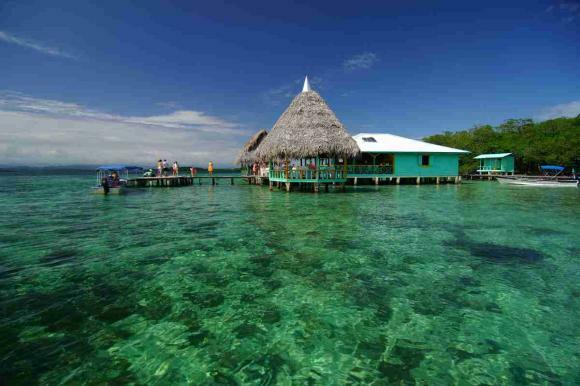 Panama is located in Central America with the Caribbean Sea to the north and the Pacific Ocean to the west. Colombia is to the southwest and Costa Rica to the northwest. 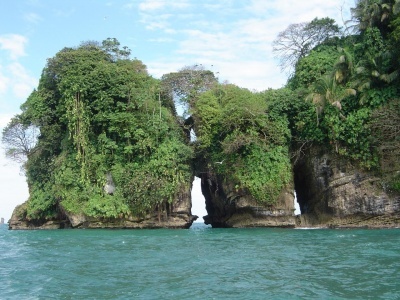 The climate of Panama is tropical, characterized by hot, cloudy, and humid weather. During May to January there is a prolonged rainy season, and dry weather prevails from January to May. The terrain is mountainous with some upland plains, and the coastal areas are also mainly plains with some rolling hills. Panama history can be divided into several epochs. The first epoch is traced back as early as 2500-1700 BC and extends to the time when the Spaniards landed on the shore. The second epoch began when the Spaniards discovered Panama in 1501, and ended in 1821 with the independence movement. 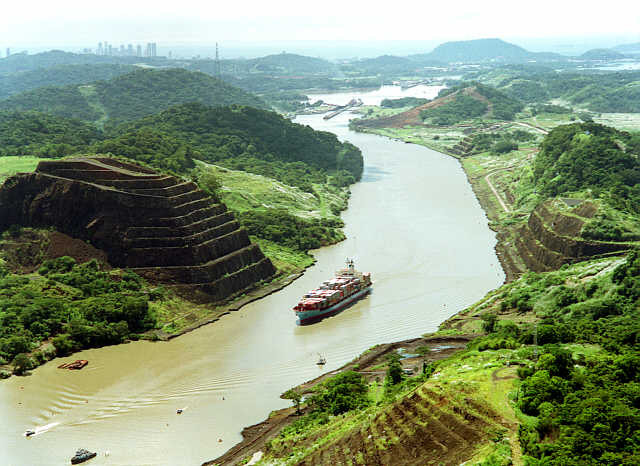 Construction of the Panama Canal from 1880 up to 1914 was a momentous event in the history of Panama and the world. After the Thousand Days War (1899-1902), followed by a conflict with Colombia in the following year, Panama was finally recognized as an independent nation supported by the United States. In 1999, Panama elected its first female president in a free and fair election, promising a bright and strong future. Panama is rich in its diversity of diversions and places of interests. You can visit pristine beaches, rainforests, modern cities, and historical spots. Some of the most popular attractions include the Casco Antiguo (also called as Casco Viejo), Panama Canal, Panama Viejo, the jungles surrounding the Canal, Gulf of Chiriqui, and the Coiba National Marine Park. 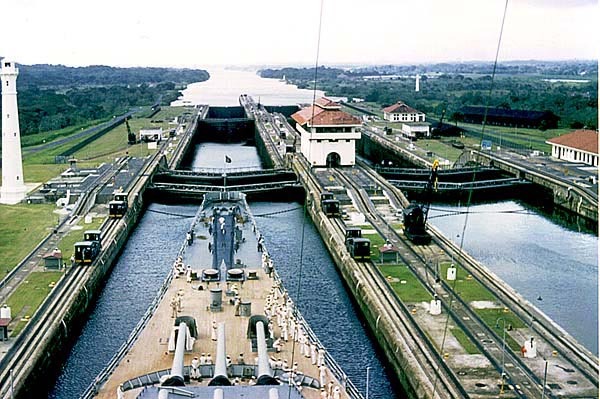 Without a doubt, the Panama Canal is the most famous attraction in the country, and in the surrounding area you may see plants, animals, and birds not found in any other part of the world. If you are interested in sport fishing, you can go to the Gulf of Chiriqui, dubbed the best sport fishing spot in Central America. 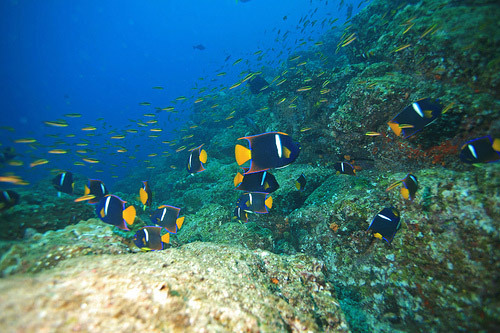 Another famous attraction is the Coiba National Marine Park, a UNESCO World Heritage site, where you can find the rare pelagic fish. Panama is home to top-notch nightlife diversions, and most of them are in the cities. One popular area is the "Calle Uruguay" with many good disco bars, and one of the best places for bar hopping or an all night party. Other nightlife destinations include the "Causeway", "El Amador", Guru, Mystik, The Gallery/Blue Room, and the Buzz. Every night, you can enjoy beer, or white rum, the national drink of Panama, and listen to its salsa or reggae music. The prominent religion is Roman Catholic, which is observed by more than 80% of the population. Other religions are Evangelical Christian, Baha'i Faith, Judaism, Islam, Buddhism, Hinduism, Rastafari, and such other indigenous religions as Ibeorgun and Mamatata. The national language of Panama is Spanish, which is spoken by at least 93% of the locals. The second commonly used language is English, spoken by at least 14% of the population, mainly by business people and professionals. Panamanians who live in the capital are mostly bilingual. Other notable native languages in Panama are Ngabere and Ngobe-Bugle. Panamanian Cuisine is a result of various influences most notably from Spanish, African, Indian, and Chinese dishes. Due to the tropical climate, Panamanian food is rich in maize, rice, wheat flour, cassava, beef, chicken, seafoods, vegetables, herbs, and fruits. The typical meal is "sancocho", a chicken soup mixed with cereals, mashed potatoes, banana, rice, meat, beans, and "cilantro", a common seasoning in the country. Tortillas served with cheese and eggs are a favorite breakfast for most Panamanians. Other noteworthy Panamanian dishes are cariminolas, corne en palito, empanadas, pastelitos, ried yucca a la Tivoli, shrimp ceviche, and spareribs. During special occasions, Panamanians prepare such traditional foods as "pavo" (turkey), relleno, tamales, and fruitcakes, a popular dessert.